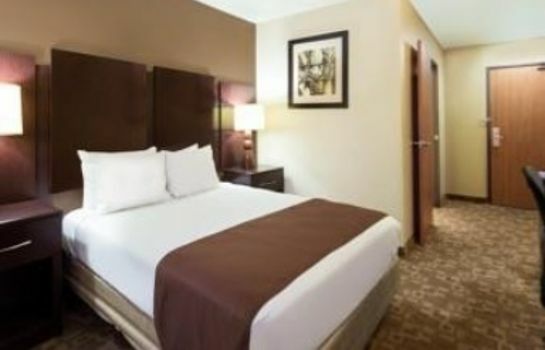 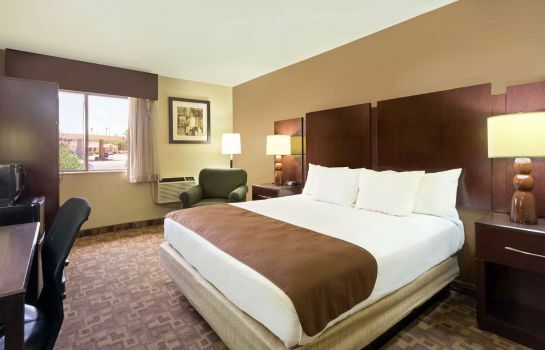 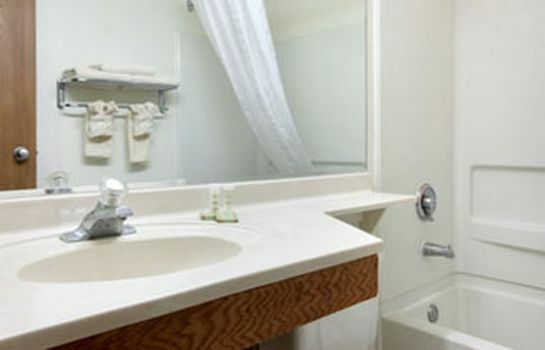 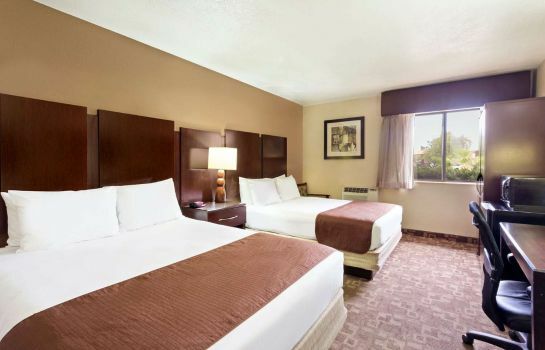 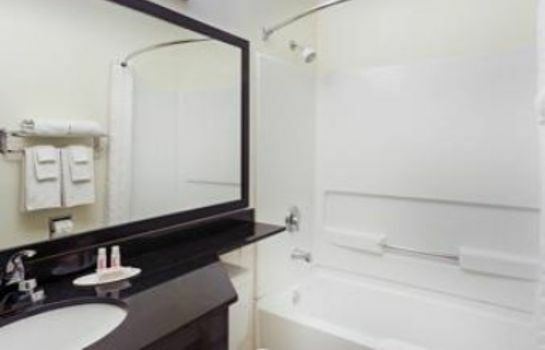 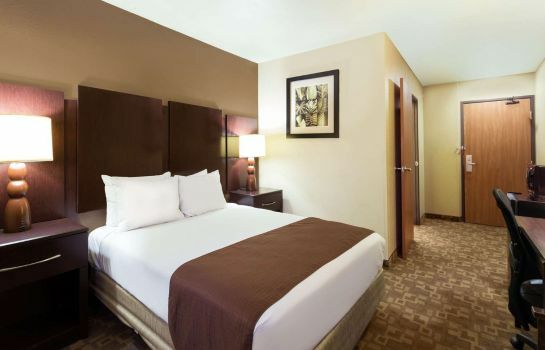 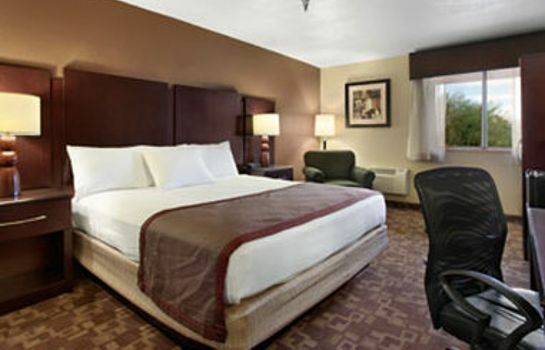 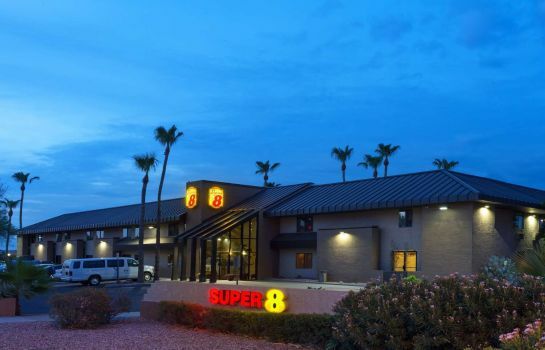 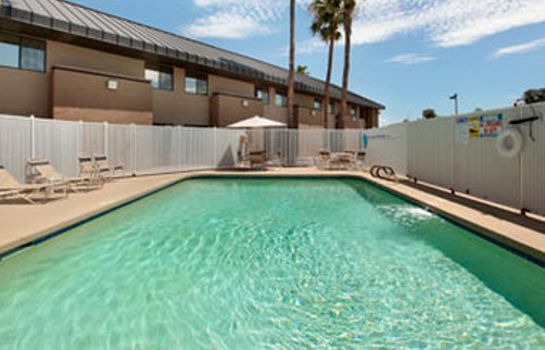 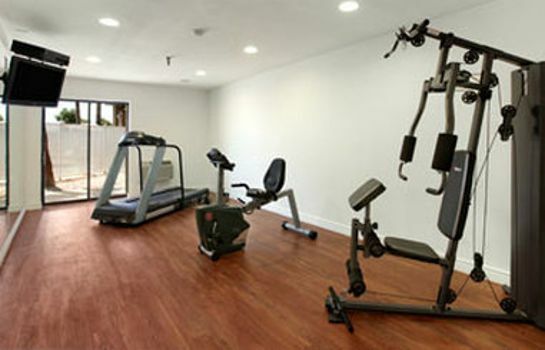 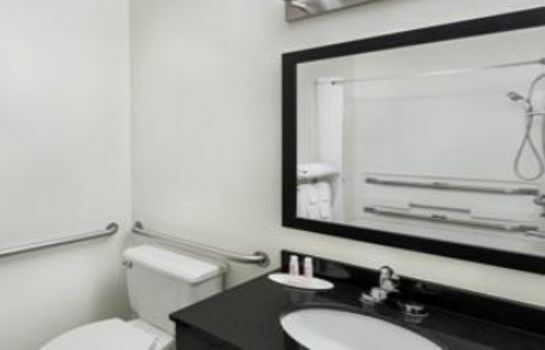 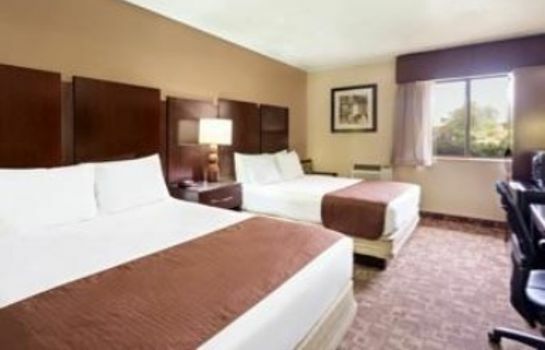 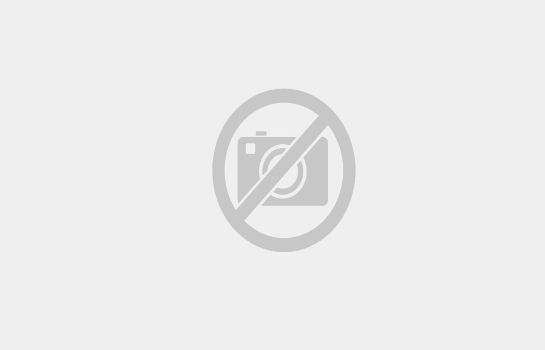 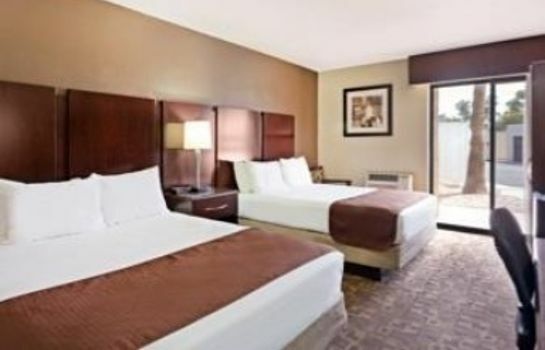 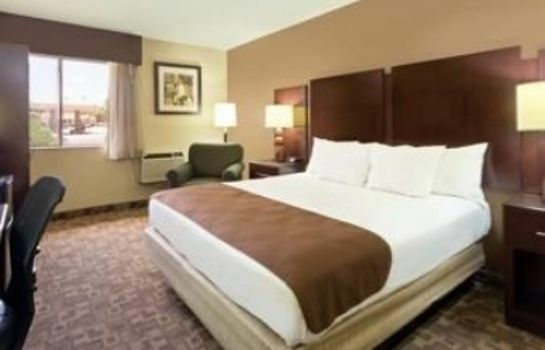 Hotel SUPER 8 CHANDLER PHOENIX – Book now! 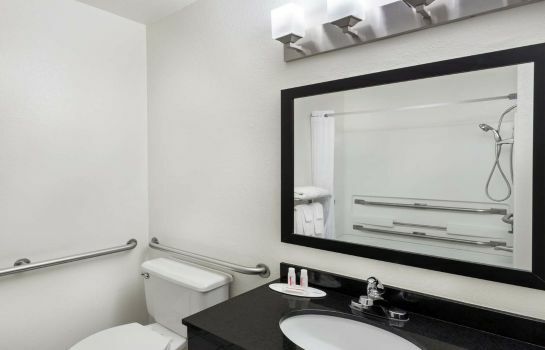 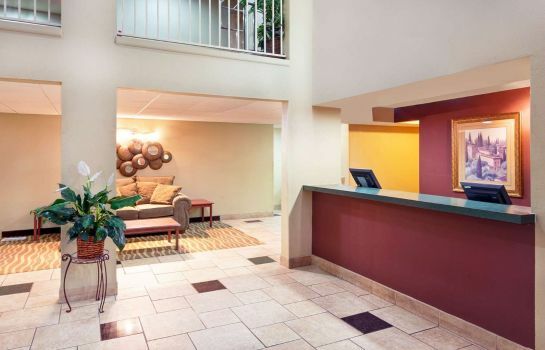 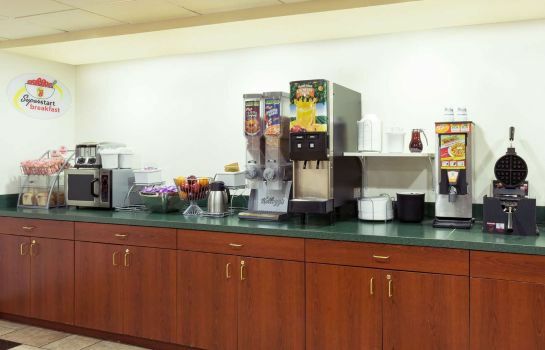 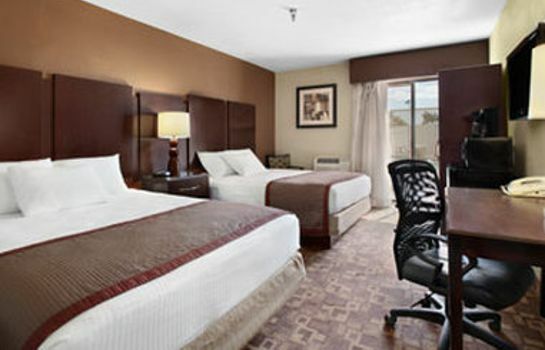 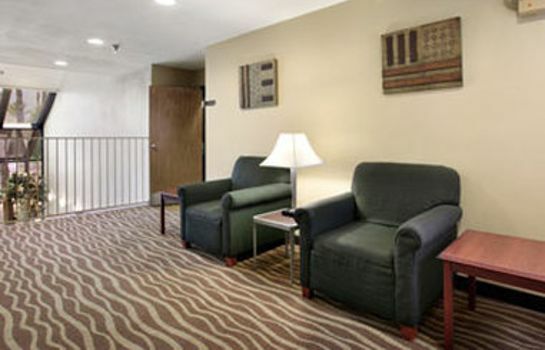 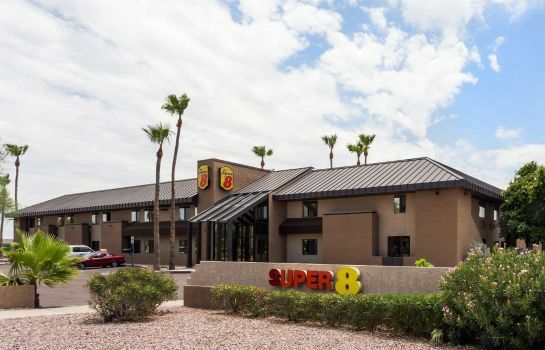 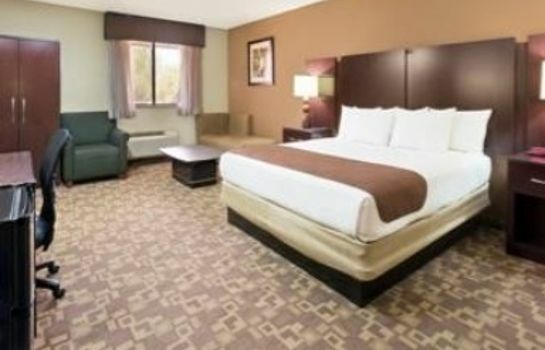 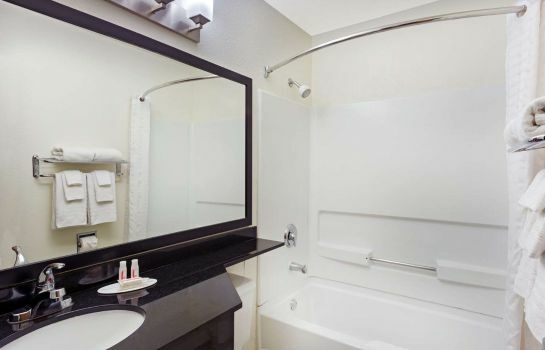 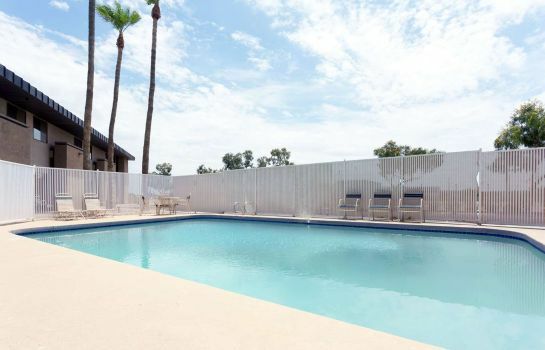 We would like to happily welcome you to the SUPER 8 CHANDLER PHOENIX. 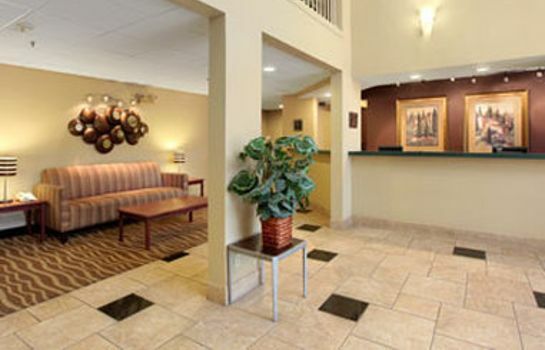 The hotel features plenty of parking spots for its guests. 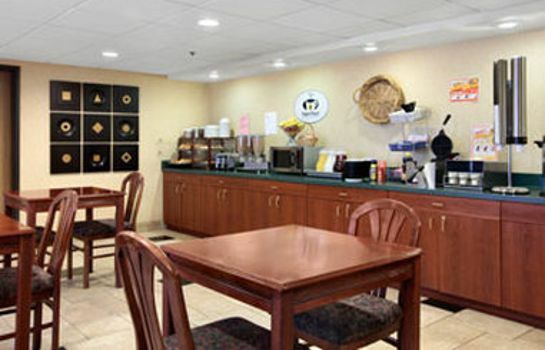 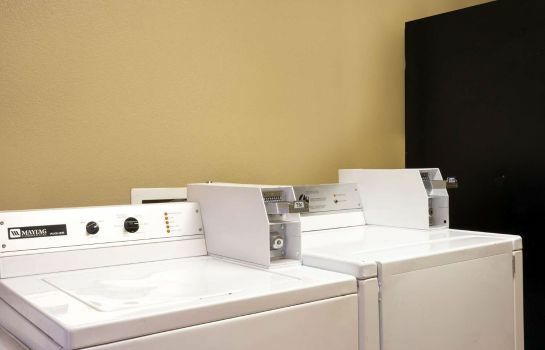 To assist you in having a pleasant stay, the hotel offers you the use of our laundry service.